Another day, another beauty box subscription. This one landed on my doorstep on Saturday and I was confused when I opened it cos I thought huh, where did this come from? Reading the letter included it gave me an insight, a new beauty box that monthly gives you 4 full sized products for £17.95 inc p&p. This month the products are from Italy. 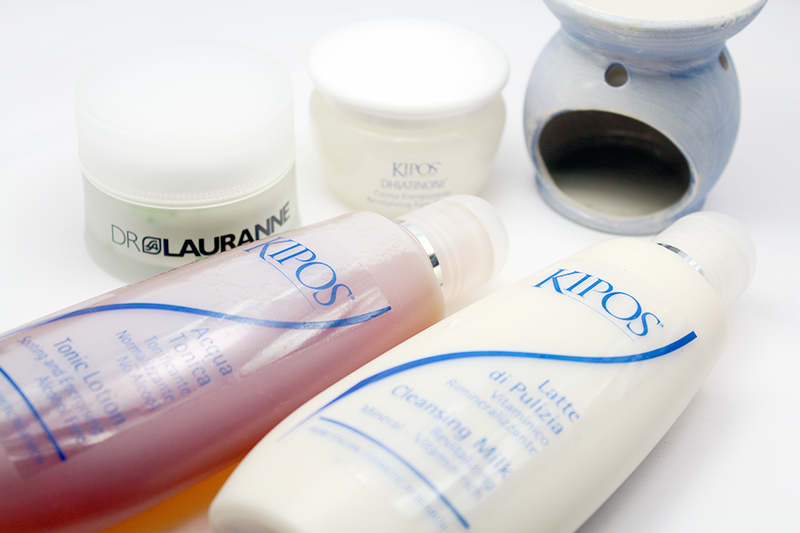 Two different skincare brands 'Kipos' and 'Dr. Lauranne'. Kipos is a well respect brand from Turin, Italy and is the fore runner in the advanced technology of vegetal stem cell system for skincare. Dr. Lauranne an award winning skincare company from Rome, growing from just one product in 1971 to become one of Italy's most prestigious brands. 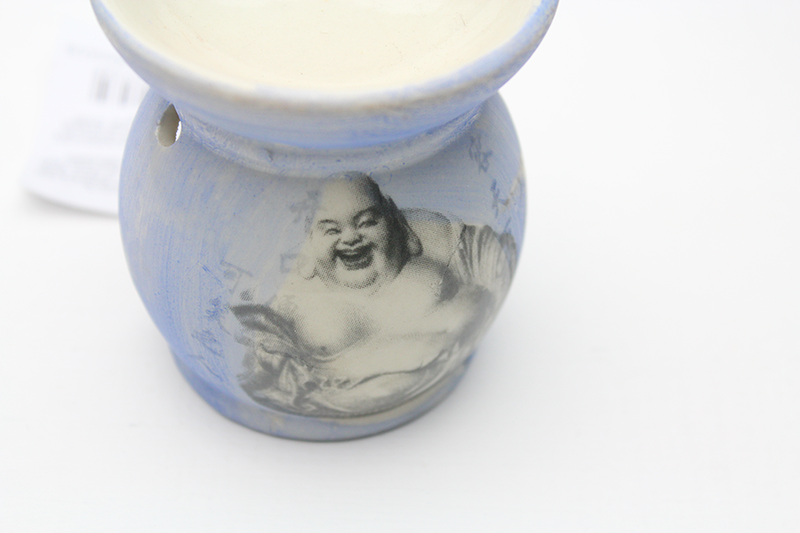 Sorry but this oil burner is not the cutest thing I've ever seen, I find it quite scary and ugly if I'm honest. To each his own. All About Beauty say they will travel far & wide to search for the latest in skin & beauty, France, Jordan, Spain, Japan, Switzerland & Egypt are just a few of the places. Their website is allaboutbeauty.co.uk which gives you a little insight into but is a beauty box with guaranteed 5 full sized products for nearly £20 per month something you are more willing to invest in? I got this box too - my oil burner is slightly more appealing than yours! LOL- still dont know where my 5th item was - maybe - maybe they forgot to include it in everyones boxes? I will be doing a quick post on this at the weekend and then a full review in due course. Its cool to try some new brands I have never heard of before though! lmao slightly more. Mine just isn't pretty at all, sorry I cannot stand the image. hungry evil genie ha-ha, not appealing. As far as beauty boxes go this one seems quite good. I'm not a fan of those 'trail-size' subscription boxes. I always think people would be better off saving their money and buying full size products instead. I always like when a new box company comes out, I wonder how they will compare with other ones! Such a lovely oil burner. Wish to have it.